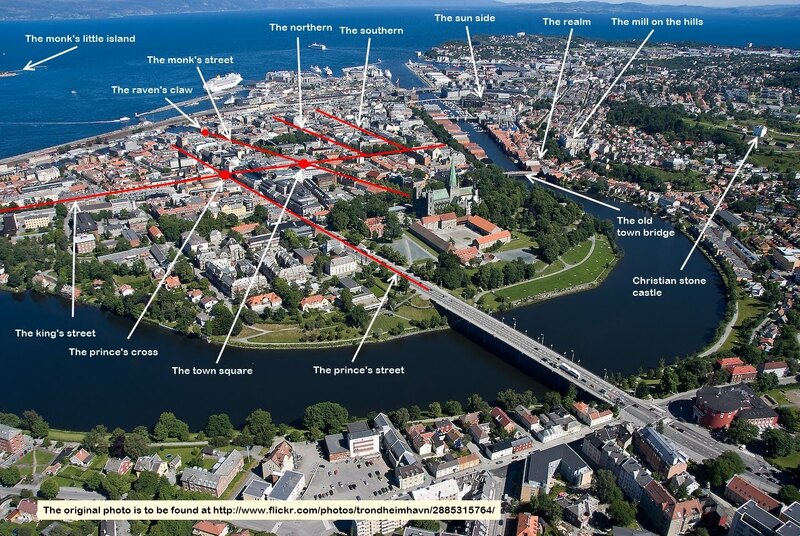 At the top of Munkegata we find the Nidaros Cathedral – the national cathedral, the national sanctuary of Norway. The church was build on the grave of Olaf The Holy in 1070 but the look of today comes from a fundamental rebuilding starting in 1869. The Munkegata reminds us of the Trinity. The church reminds us of The Son, where the growth is harvested and principles are produced. In the Christian nation, in the Christian constitution, The Trinity is mirrored by the distinction of legislative power (The Father), executive power (The Hoy Spirit) and judicial power (The Son). 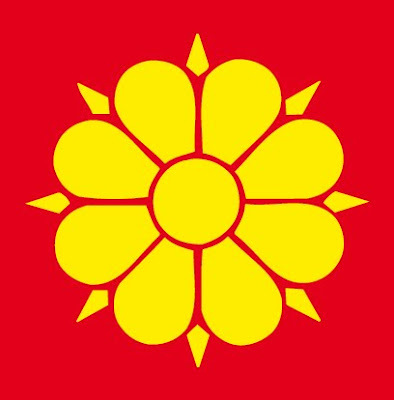 And the important principle, and the number one principle for states, is that there should be clear distinctions between the three powers. This principle is The Principle of Separation of Powers. If legislative and executive powers were not separated from each other the power would be eclectically. The king would not justify his decisions by values and laws but would know every kind of decision would be justified by the parliament. And the parliament would not be serious. If legislative and judicial powers were not separated from each other the power would be pragmatically. The decisions of the parliament would not be grounded in the constitution. And the court would not protect against arbitrary laws. If executive and judicial powers were not separated the power would be authoritarian. The king would know any action of his would be justified by the court. And the court would not protect us against abuse from the king. By the Munkegata the three powers are clearly separated. The legislative parliament is symbolised by the harbour. 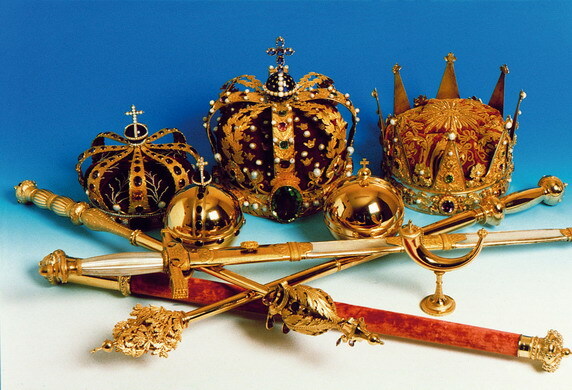 The executive King is symbolised by the royal residence. And the judicial court is symbolised by the cathedral. The cathedral as such, in other words the Church, has no power in a modern state. But the church should govern principles, such as the principle of division of powers. 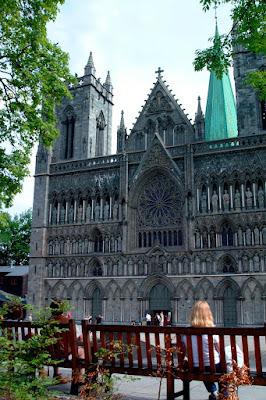 Built on the grave of Olaf the Holy the cathedral in Trondheim has always been a pilgrimage. The church was the seat of the archdiocese from the establishment in 1152 until its abolition in 1537. Since the reformation, the Lutheran bishop of Trondheim have had his seat here. 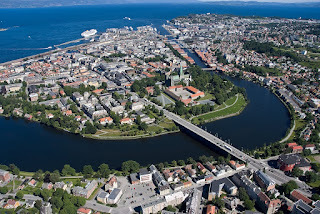 And today the Nidaros Cathedral is the church of the Norwegian Preses – the first bishop.